Share the post "Jonathan Kolby (CC’03): The Frog Prince"
Photo courtesy of Jonathan Kolby. 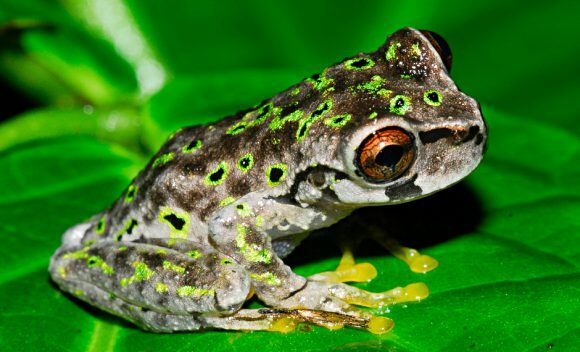 Alumnus Jonathan Kolby comes to the rescue of frogs in Honduras—and worldwide. As a boy, alumnus Jonathan Kolby spent hours catching frogs in the woods near his Union, New Jersey, home. He’s still hunting for them, although his efforts these days take him to places like the wetlands of Nicaragua, Australia, Kenya, and Honduras, where Kolby CC’03 investigates evidence of the chytrid fungus, a pathogen that is wiping out amphibian populations. 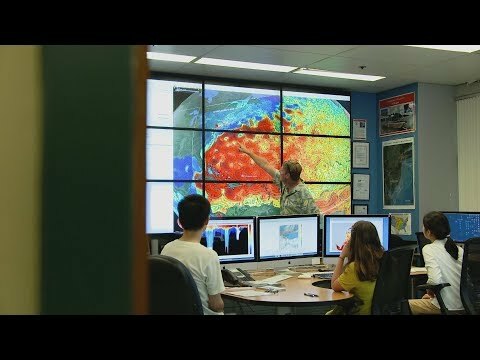 He is researching how the disease is spread, whether certain populations have developed a resistance, and how to help frog populations rebound. 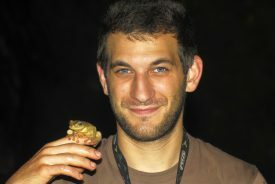 Jonathan Kolby with Plectrohyla-exquisita at the research site Cusuco National Park, Honduras. Editors Note: This article originally appeared in Rutgers Magazine.